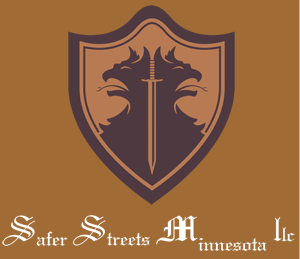 Safer Streets Minnesota believes in the philosophy that every individual can change his/her life by changing his/her behavior and thinking patterns. We help people identify behavior and thought patterns that may be detrimental to their well-being as well as to the well-being of others. If you have been charged of a DWI or any other drug and alcohol-related offense, the court may require you to attend a DUI class and take Driving with Care programs. The flexible and easy classes we offer at Safer Streets Minnesota DUI Schools allow our clients to complete the program they need without any hassle. We provide a variety of classes to fit your schedule. No matter what class you choose, we promise to make the process as painless and simple as possible. We offer convenient class schedules for each of our clients. Our clean and comfortable learning environment will assure you the highest quality experience in our teaching facilities. At Safer Streets Minnesota, each of our instructors has been approved by the Alcohol and Drug Abuse Administration as well as by the court. All of them bring innovative and unique presentation ideas and skills to ensure an interactive classroom environment all the time. We are also pleased to offer state of the art programs designed to improve the quality of life of our clients.